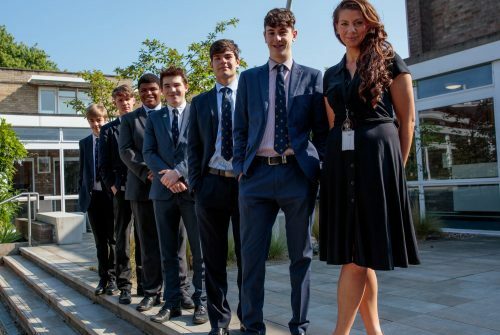 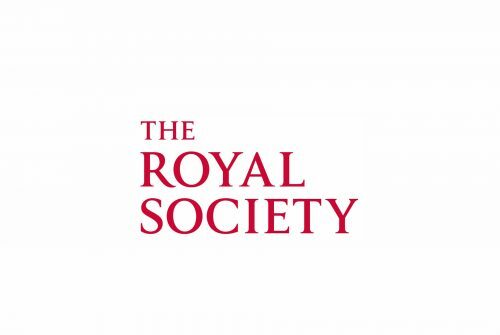 As a member of the Royal Society’s Schools Network, Colfe’s Sixth Form students were invited to attend a series of lectures by leading experts from the technology industry, academia and civil society. 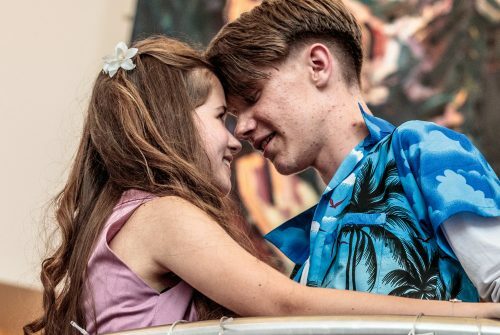 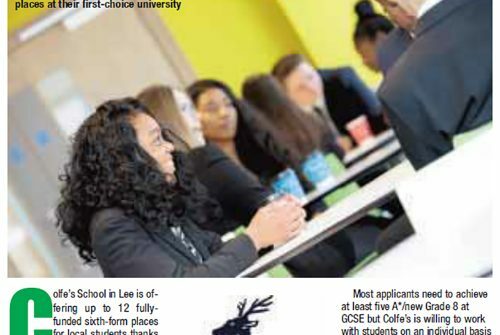 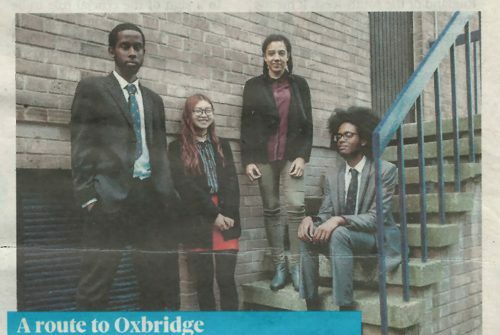 Press: Colfe's featured in an article that discusses the Leathersellers' Scholarship Programme. 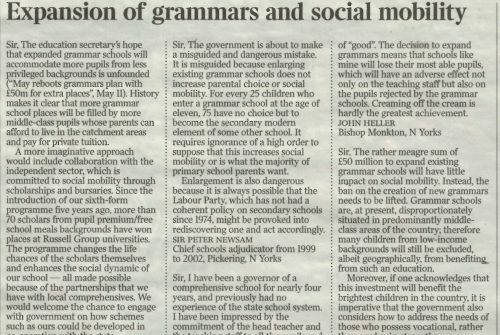 Press: Headmaster Richard Russell on the expansion of grammar schools and social mobility.